Cloud storage is handy to keep around, but it has a few pain points. Most of these come in the form of limited storage. Unless you’ve paid for more, you probably don’t have more than 15GB on any one service. Another related problem is the limited space on your computer 6 Tips to Free Up Disk Space in Windows 10 6 Tips to Free Up Disk Space in Windows 10 Even a terabyte of storage space is quickly filled with media files. Here we'll show you how to easily free up gigabytes of disk space in Windows 10 by removing redundant system files. Read More . If you have a ton of archived files in your cloud storage accounts, or share files with others, you might find your Dropbox or Google Drive folder taking up too much space on your PC. If that’s the case, you should use selective sync instead of syncing everything. Here’s how. Find the Dropbox icon in your System Tray at the bottom-right corner of your screen (you may need to click the arrow to show all icons). Click this, then the Settings gear in the top-right of the resulting window. Choose Preferences. In the Dropbox Preferences box, swap to the Sync tab. Here, you’ll see a button for Selective Sync. Click this, then you can go through and uncheck any folders you don’t want to sync. Hit Update and then OK when done. 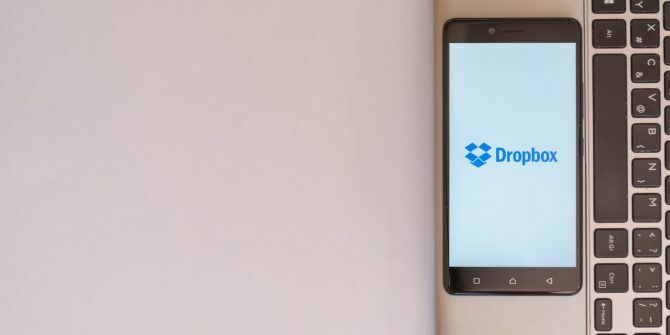 Dropbox will then remove those folders from your PC, but they’ll stay safe in your account. One of the best Google Drive storage tips is selective sync, which lives in a similar spot to Dropbox. Find the Drive icon in your System Tray, then click the three-dot Menu button followed by Preferences. Here, swap to the Google Drive tab on the left. Change Sync everything in My Drive to Sync only these folders. Below, you can uncheck everything you don’t want to sync to your current computer. Check out apps that show which folders are taking up the most space Need A Disk Cleanup? Visualize What Takes Up Space On Your Windows PC Need A Disk Cleanup? Visualize What Takes Up Space On Your Windows PC Oh the pressure when you run out of disk space. What to delete? The fastest way to locate junk files is to use a tool that helps you visualize your system's file structure. Read More if you need help deciding which to exclude. Explore more about: Cloud Storage, Dropbox, Google Drive.